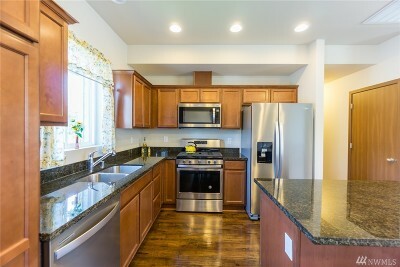 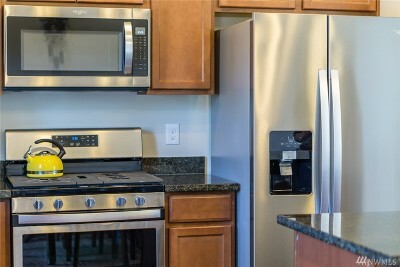 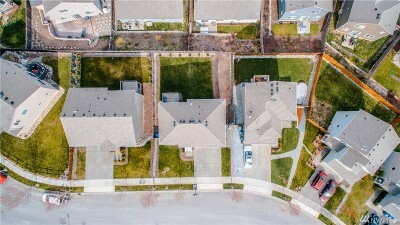 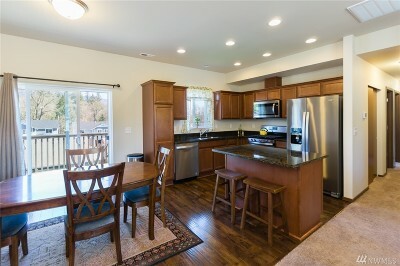 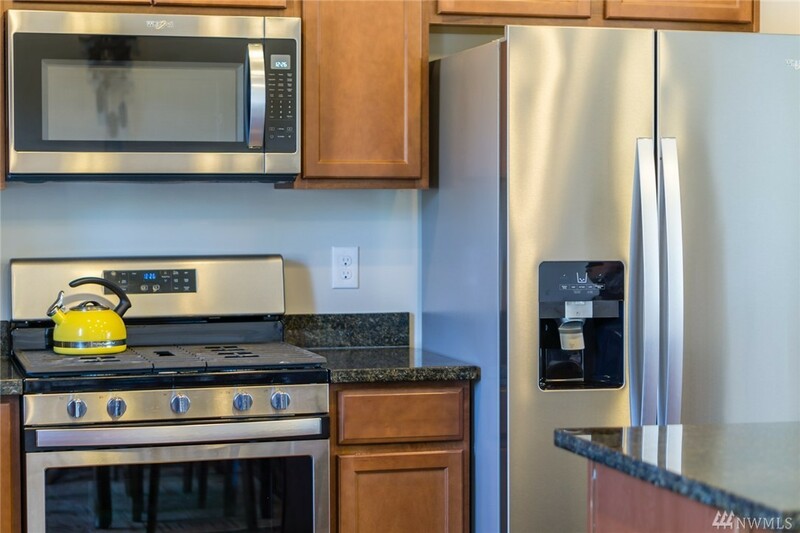 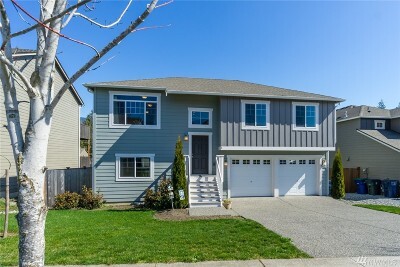 Welcome to the beautiful Gateway Heights community! 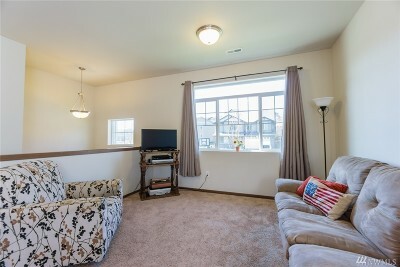 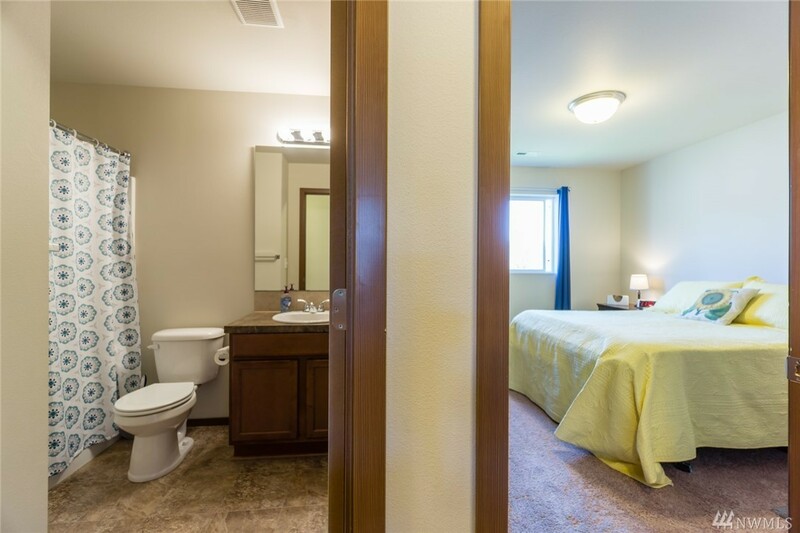 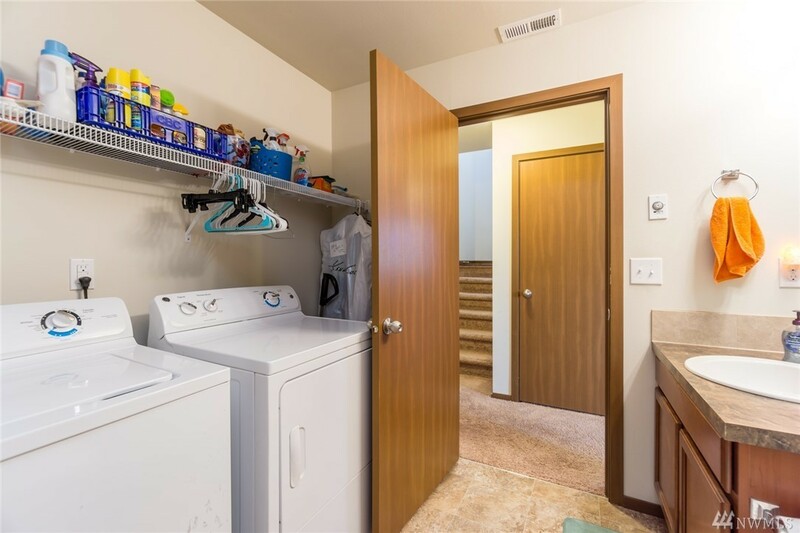 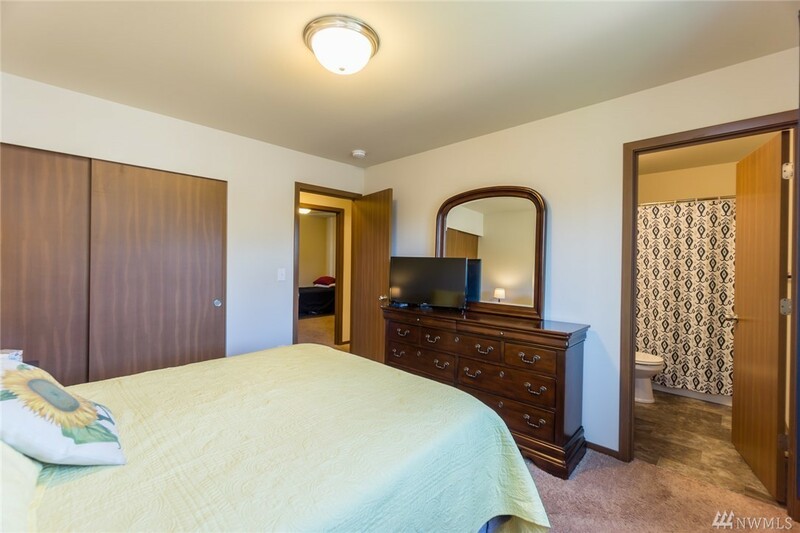 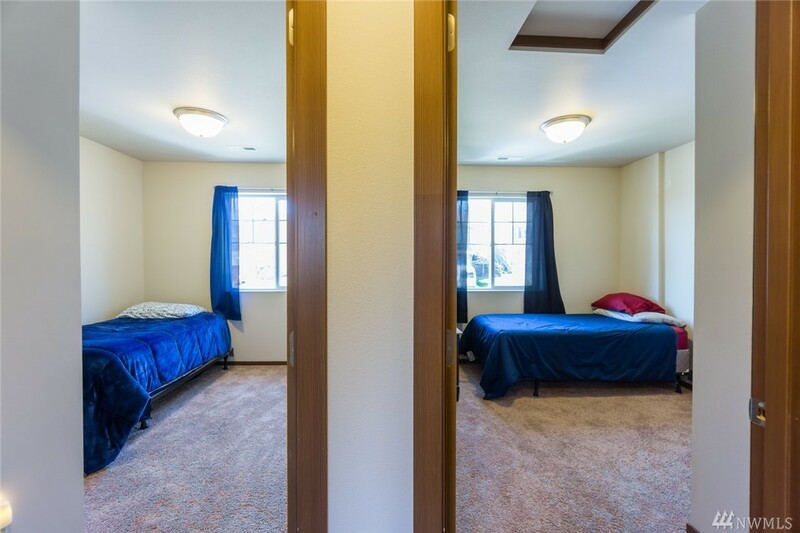 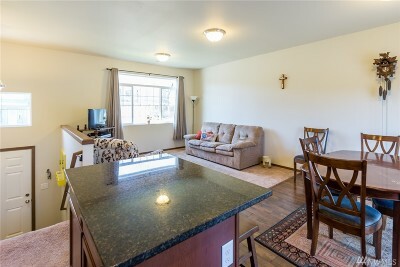 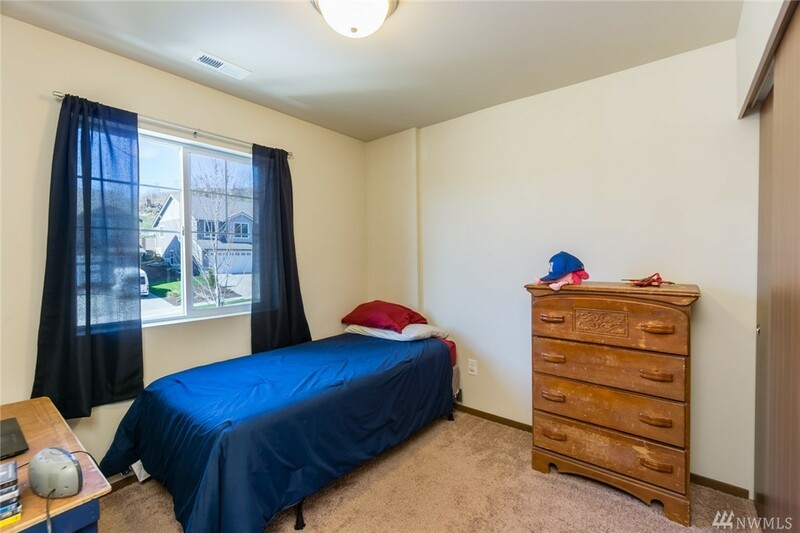 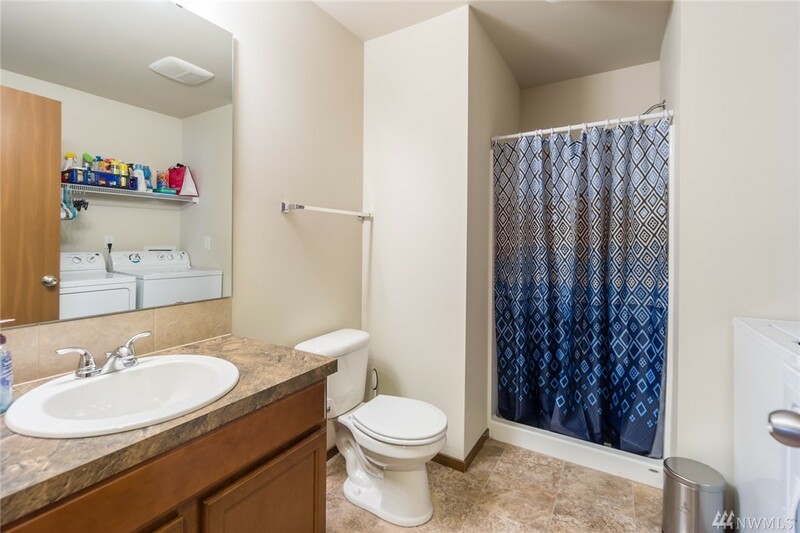 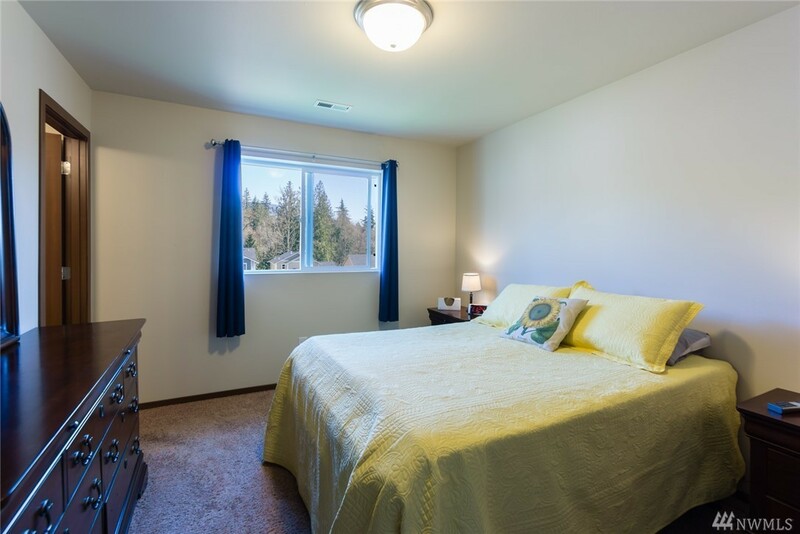 Conveniently located just off of Highway 20, it's close to amenities. 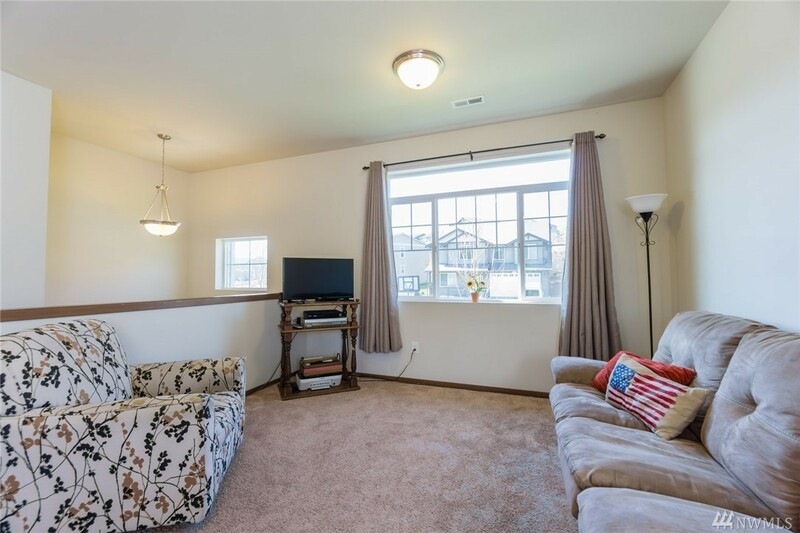 This home features a split level entry, w/kitchen & dining area that is open to the living room, w/ an easy flow to the bedrooms. 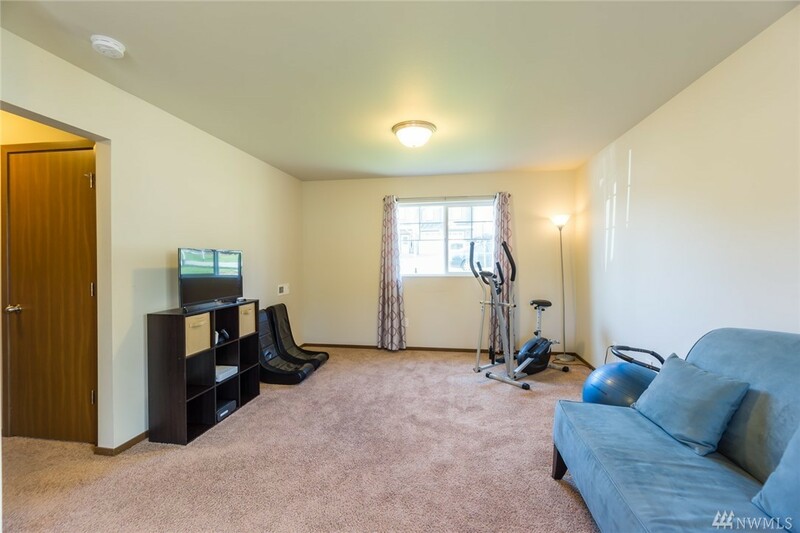 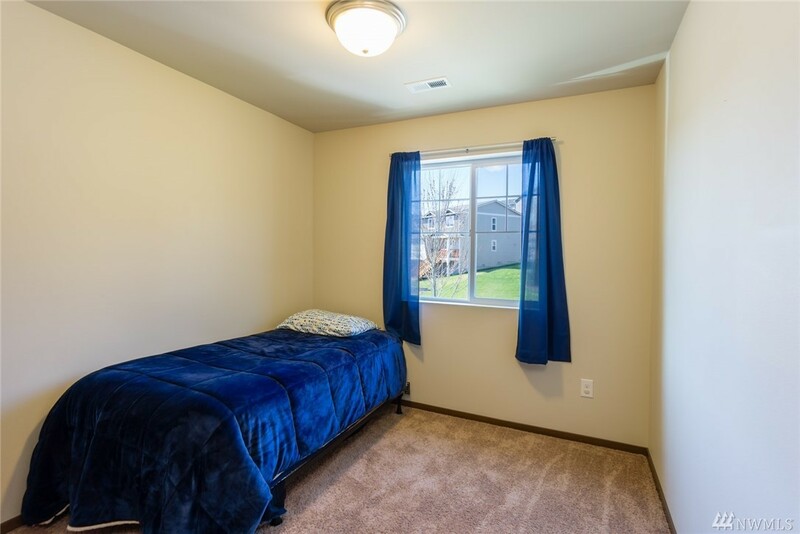 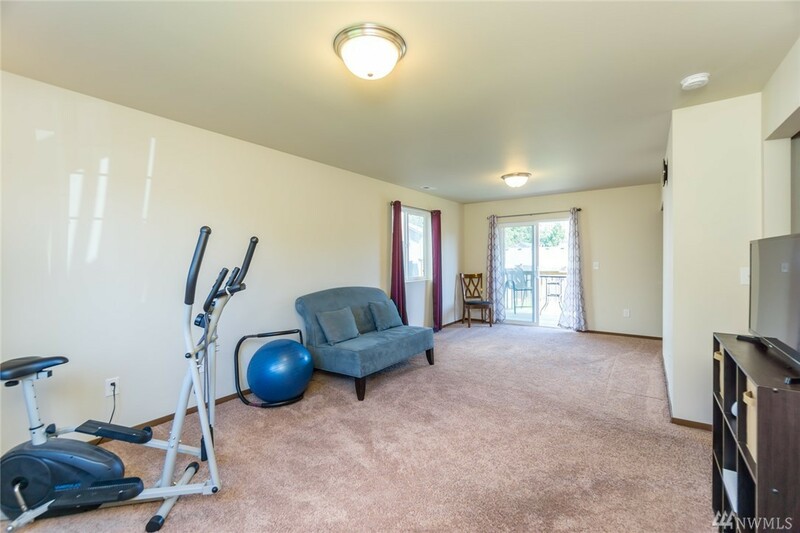 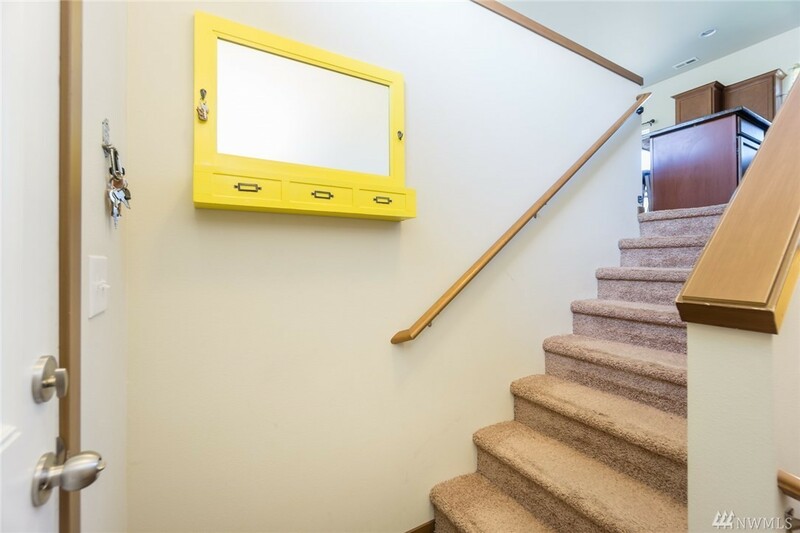 The downstairs bonus room is an added plus, ready to be a workout room, game room, or anything else that may come to mind! 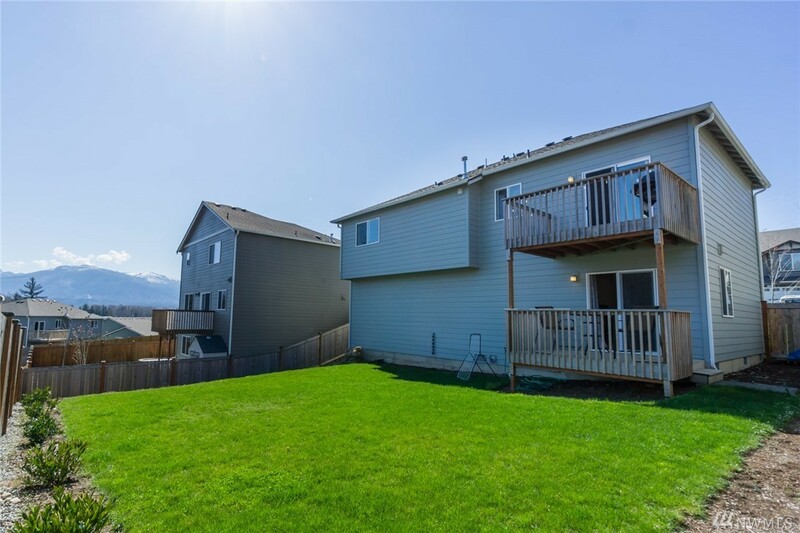 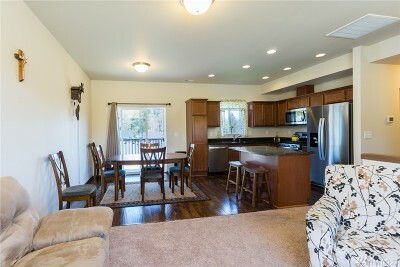 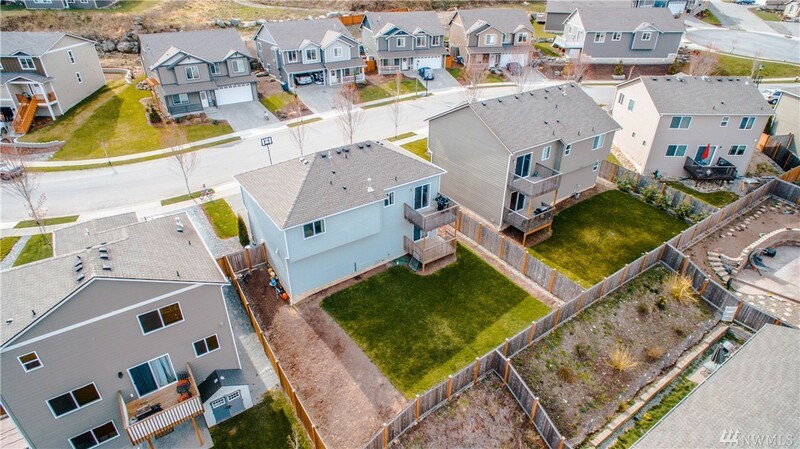 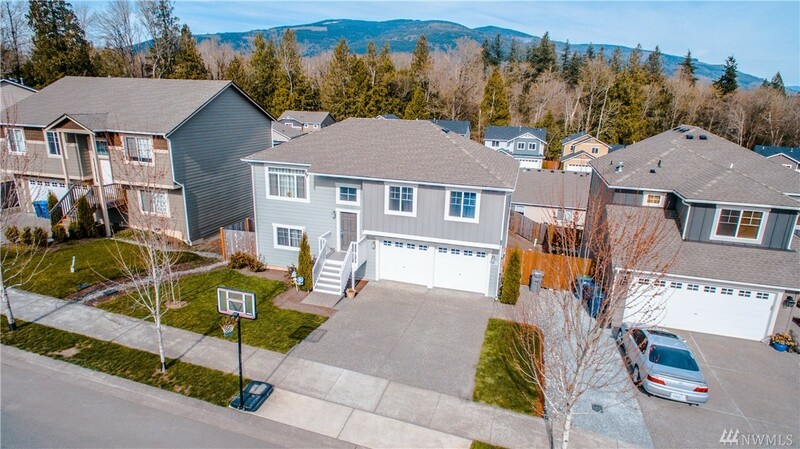 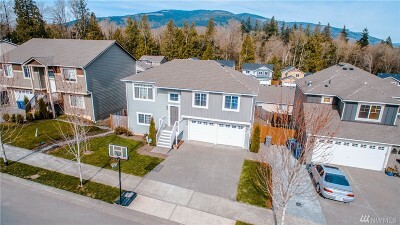 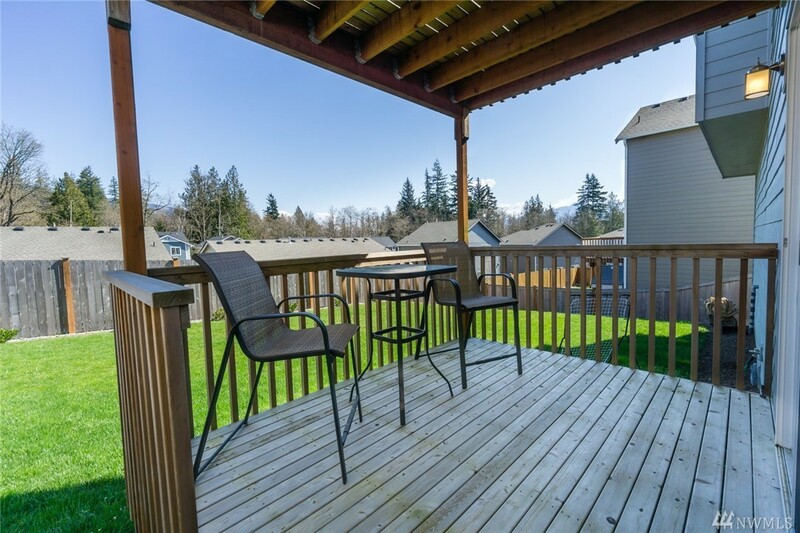 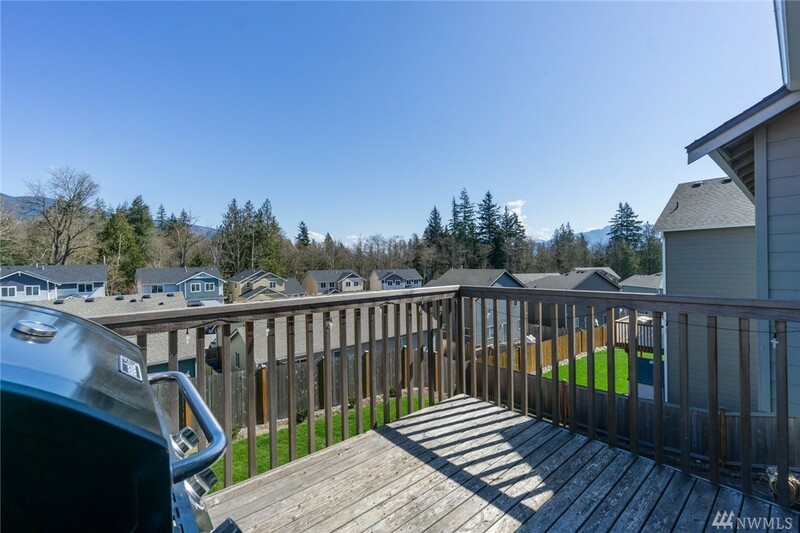 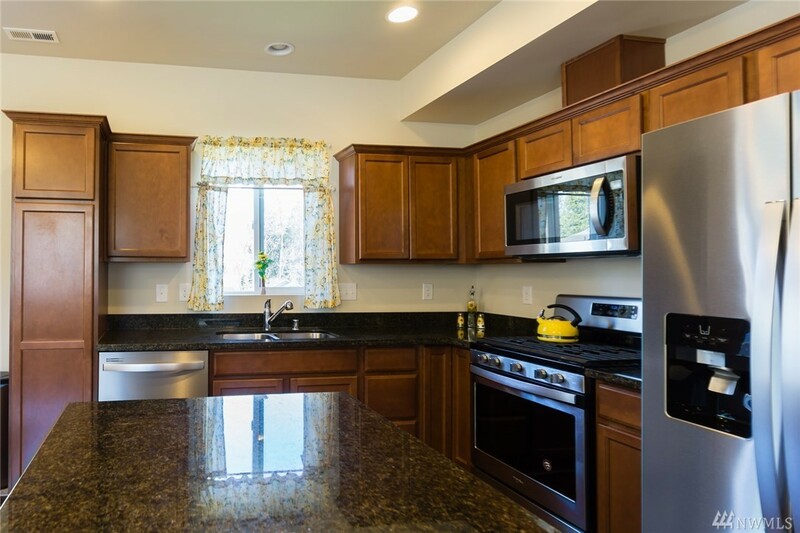 Enjoy views of the surrounding mountains & areas from the upper or lower decks as well as a fully fenced backyard.